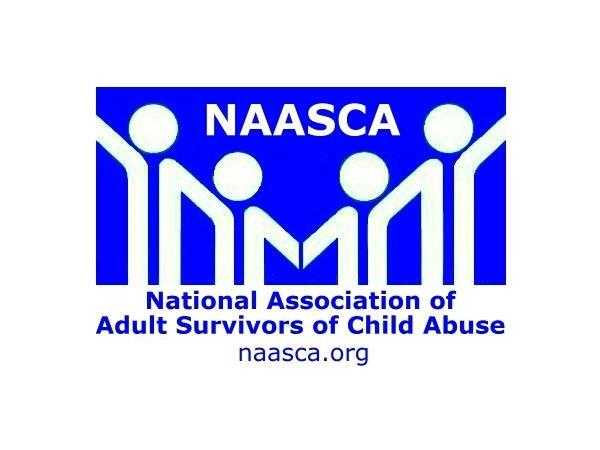 Tonight's special guest is Steve McNally, currently in NJ (but on his way to Florida), an adult survivor of child abuse and a NAASCA family member for some time now. This is his first time appearing on the 'Stop Child Abuse Now' talk show. Steve is a survivor of childhood physical abuse, neglect, and emotional / mental abuse. "I am 53 years old, yet rarely "feel" like it," he says. Steve grew up in a household that was overshadowed by his young mother's alcoholism and depression. His father beat them. He had two natural siblings, an older brother and a younger sister, as well as a 'twin' sister, a Vietnamese girl his parents adopted when he was 9 months old. The family moved a lot when Steve was young. His mother drank often and had numerous hospitalizations. There were suicide attempts. "The feelings I had during that time was of being lost, of always feeling like something was missing," he says. When Steve was 10 his mother sobered up, and came to realize she was a lesbian. She soon got into a relationship with a woman who became like a second mom to him. Steve's father moved out of the house and within a year had his kids living with them. When Steve was 13 his brother's schoolmate friend sexually abused him, adding to his trauma. "I felt forced to keep to myself for most of my life. It led to my abusing drugs and alcohol for years. The shame and guilt undermined attempts at dating relationships I was involved in." Steve notes that he's clean and sober 2½ years now, has finished two college degrees and is in a new chapter in his life "by unveiling the hurt and pain and anger and shame. And by creating a 'family of choice,' online in NAASCA, in peer to peer support groups and in person, in my day to day life."